Growing up as a Navy brat with a unique brain condition, Seth Walker always felt like an outsider, even when successfully climbing the corporate ladder in his first career as an electrical engineer. Once he became a federal air marshal, Walker flew alone, nothing to trust beyond his own ingenuity and the Sig Sauer 229 on his hip. 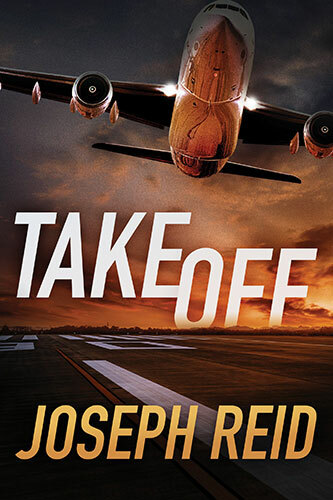 Now relegated to a new role as an airborne investigator after his covert status was compromised, he must map out an uncertain future even as his cases force him to confront the dark reasons he abandoned his former life. 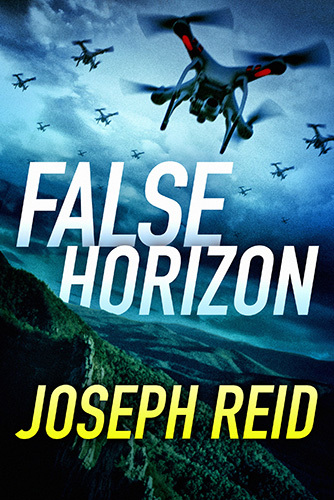 Before he can even start searching for what might have downed the plane, Walker finds himself caught in the confounding—and deadly—cross fire between drone-deploying ecoterrorists, unstable frackers, ruthless drug smugglers, and armed miners pushed to the breaking point. A cakewalk. That’s what air marshal Seth Walker’s boss calls Seth’s first assignment back on the job. In his new role as “investigator/liaison to law enforcement,” Seth will simply retrieve teen singing sensation (and renowned diva) Max Magic from the FBI at JFK, baby-sit her on a cross-country hop, and return her to the Bureau at LAX. It’s precisely the kind of routine flight Seth’s taken hundreds, if not thousands, of times. And routine is good: still reeling from a case that nearly killed him, Seth’s not sure he’s ready for much more. Other than the pop princess’s salty attitude, the trip goes smoothly. Until an SUV full of strangely tattooed gunmen pulls up at the curb and unleashes a barrage of machine-gun fire, decimating the FBI detail and sending Seth and Max running for their lives. When a second attack strikes their hiding place that night, a wounded Seth realizes that Max and he have been betrayed and must TAKE OFF. But how do you safeguard a star who’s recognized by millions yet unwilling to protect herself? Unable to trust his federal colleagues, Seth must keep Max moving while working to identify the mysterious enemy targeting them. As they race to remain one step ahead of their pursuers, the key to it all—and biggest danger to them both—might just be the dark secrets Max herself is keeping. Sign up to receive occasional newsletters from Joe with all the latest news.